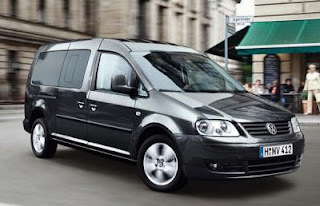 Volkswagen's commercial vehicles division is considering the possibility of bringing the Caddy to the Indian market. 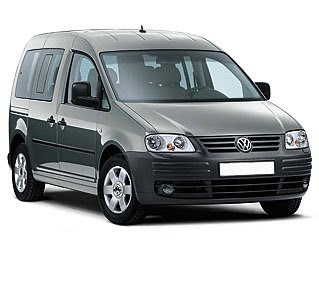 The VW Caddy is a basic, multi-purpose van that’s used as a taxi in various parts of the world. The vehicle is available in various seating configurations. 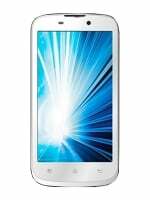 olkswagen which has been a premium maker in the Indian auto segment plans to enter the mass market segment. Not just with a ultra low cost car but also with a taxi on the likes of Tata’s Indigo and Renault’s logan. VW’s commercial vehicles arm is looking at tying up with an Indian partner for setting up a new joint venture business in the country. Powering the Volkswagen Caddy Maxi Life are a trio of engines – a single 103 PS petrol and two diesel. The 1.9-litre TDI engine develops 104 PS and is linked to a five speed manual gearbox. Topping the range is a 2.0-litre TDI engine producing 140 PS.